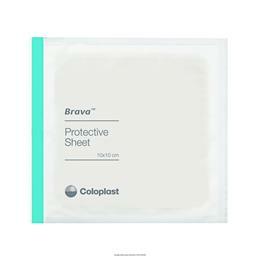 Hydrocolloid skin barrier that protects the skin from stoma output. Offers effective protection for peristomal skin and “3-way stretch”. Provides a ready surface for good adhesion.